But, since I was responsible for content on "Tweny Nine Inches" at this point, I felt it was my duty to up my camera game significantly. Up until this point I had been using a Fuji point and shoot which was "okay", but I felt compelled to make the leap into "serious" cameras even though this barely qualified as such a camera. Whatever..... It got the job done and I ended up using this camera for several years. 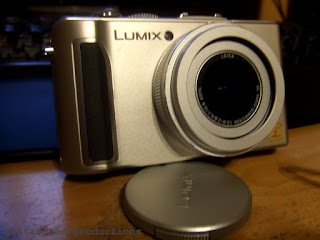 The whole point of sharing the story of the Fuji's demise is that once I replaced that camera with an Olympus Tough TG-3, I passed on the Panasonic to my daughter, who still uses it. So, this camera, featured today, lives on, but not in my hands. A "January Thaw" in February 2009. The other notable thing was that it was ten years ago this week that the weather broke and we started on our march towards Spring. 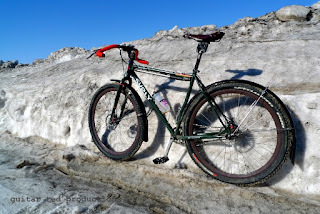 I was able to get out on a couple of late Winter gravel rides to get ready for my CIRREM attempt and I was using my Karate Monkey single speed to get into shape. This amounted to the "last hurrah" for the karate Monkey for several years. By this point, the bike was six years old and had seen a lot of bad weather and at least four years of Winter commuting. The originally installed UN-53 bottom bracket was showing signs of giving up the ghost, so I was starting to think it was time to install a new bottom bracket. That was thought to be an easy job until I found out my bottom bracket was frozen into the frame, and then, well......it became a big problem. Since the website was taking up so much time and since I had 29"ers to be testing and reviewing, the old Karate Monkey ended up getting moved to the back of the "pile" and wasn't repaired for several years. 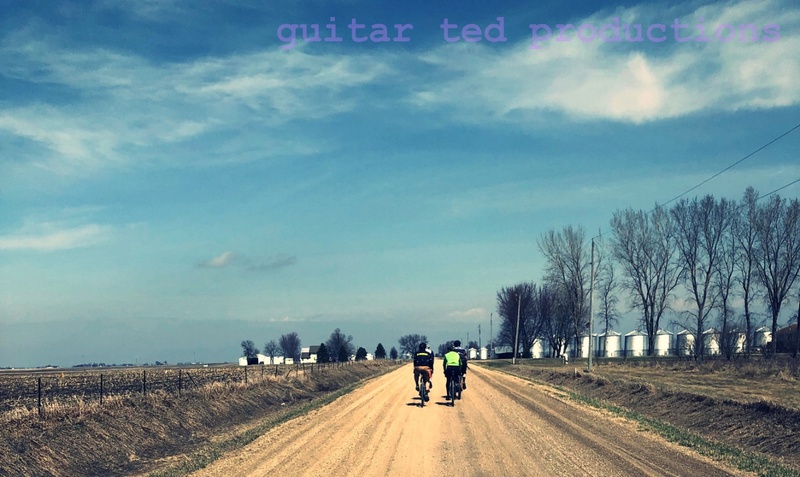 This was one of the motivations for me to get out from under the 29"er website since I loved riding that Karate Monkey on gravel and I wasn't able to focus on that with the website duties.